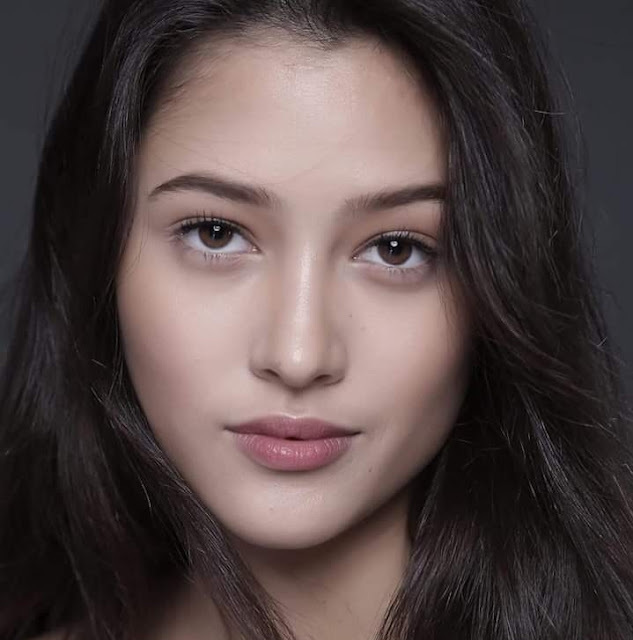 CONFIRMED: Miss World 2019 is happening in Thailand ! Why Philippines won Miss Universe 2018? 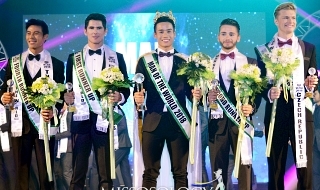 Re: CONFIRMED: Miss World 2019 is happening in Thailand ! LOL,IT SHOWS HOW MISS WORLD ORGANISATION ARE JEALOUS FROM MISS UNIVERSE ,DIRECTLY AFTER ONE YEAR,BIG JEALOUSY. MISS UNIVERSE IS MISS UNIVERSE - IT IS THE QUEEN OF ALL BEAUTY PAGEANTS. 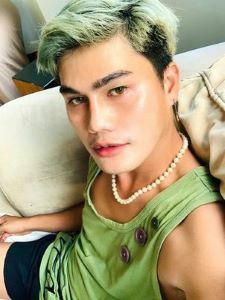 NepaliAmir wrote: CONFIRMED: Miss World 2019 is happening in Thailand ! EVEN THOUGH...MISS WORLD WILL STILL REMAIN TO BE A TRASH..!!!! Kahit san pa yan i held, wala ako pakialam hehe. Di naman kasi ako nanonood nyan. manoypoe wrote: MISS UNIVERSE IS MISS UNIVERSE - IT IS THE QUEEN OF ALL BEAUTY PAGEANTS. I agree. If not, people would not flock to the venue early in the morning or even before dawn to watch the finals. This shows how powerful Miss Universe is. 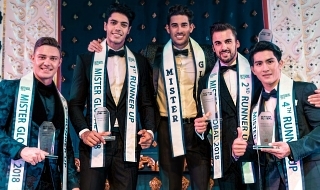 Confirmed: Miss World’s next victim is Thailand! Miss World always ride the coat tail of Miss Universe but this i promise you. It will not garner as much popularity as Miss Universe. MU2018 trended worldwide. 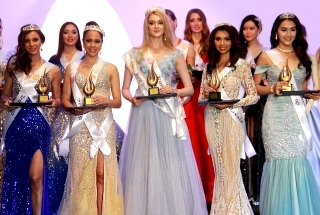 This will surely BACKFIRE MissWorld. The audience will definitely have snooze-fest! Boring Fast Track Events ---Top Model-BWAP-Talent-Sports?!!! - WTF! Boring Grand Coronation ---No swimsuit- only a Parade of Evening Gown with Awkward Interviews! and they will surely MISSSSSSS the events of MU---from the preliminary to the pageant itself! but in the End ---- They will HATE & DESPISE MW for boooooring primitive event and LACK OF TRANSPARENCY & CRITERIA!